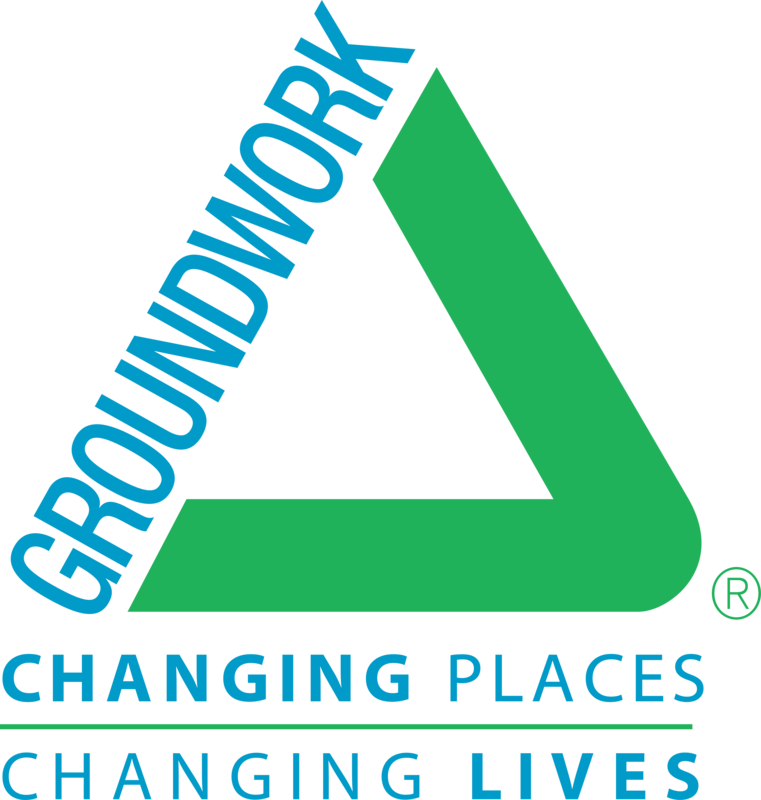 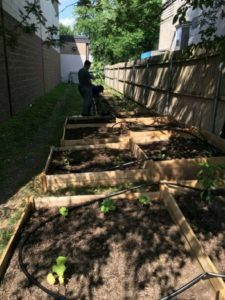 The Come Grow With Us! 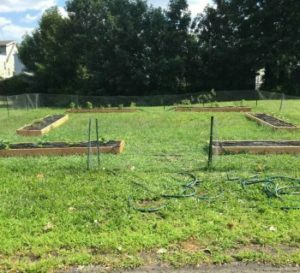 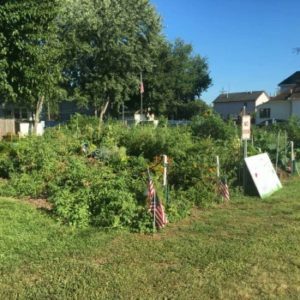 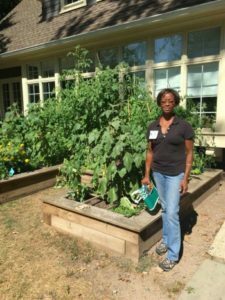 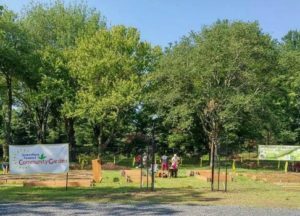 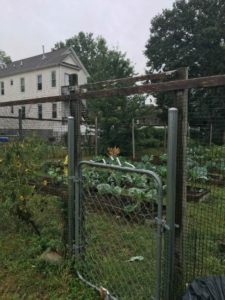 Community Farm and Garden initiative builds food-producing farms and gardens and hosts a FREE, garden information sharing network in Union County. 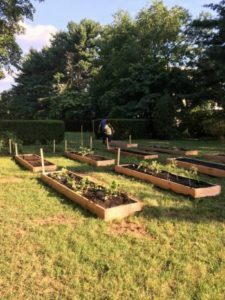 Each year all Partner Gardens are invited to Jerry’s Free Plant Sale to receive organically grown seedlings and to select donated seeds for the gardens. 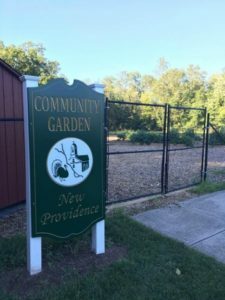 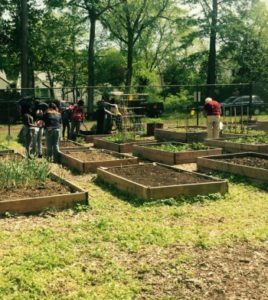 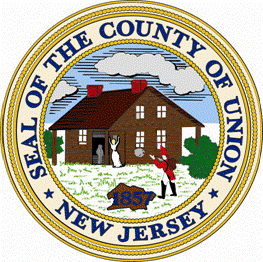 Over 18,000 plants and 30,000 packets of seeds were donated to Union County Gardens. 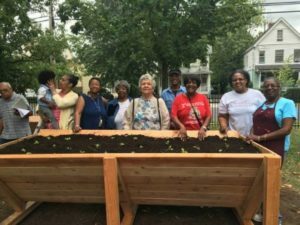 Special Thanks to our 2018 Seed Donors! 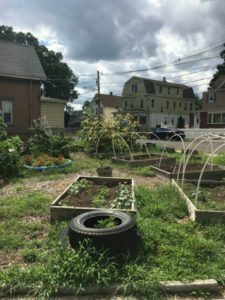 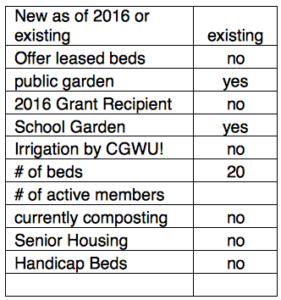 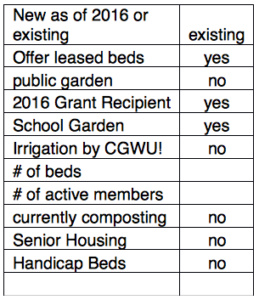 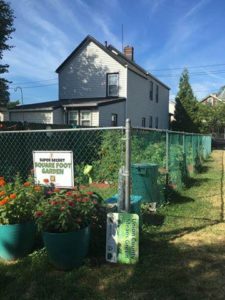 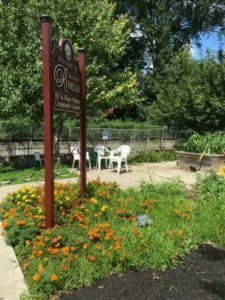 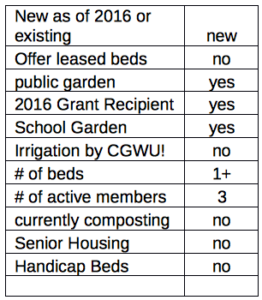 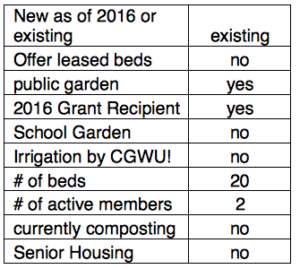 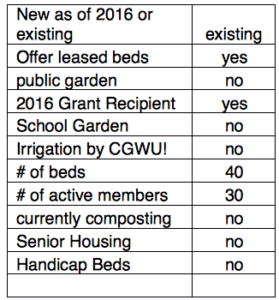 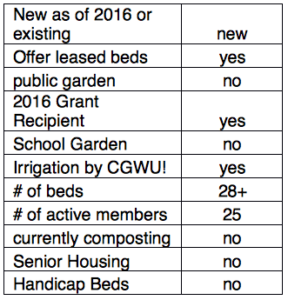 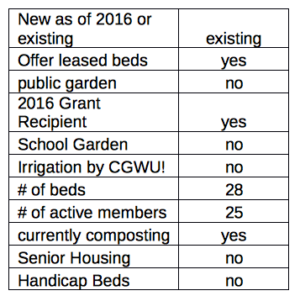 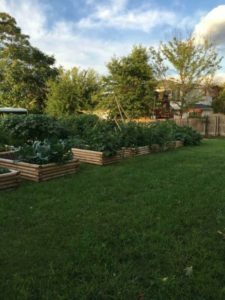 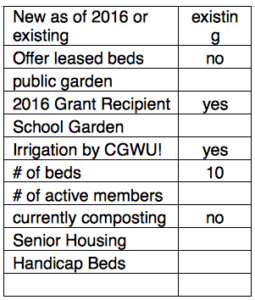 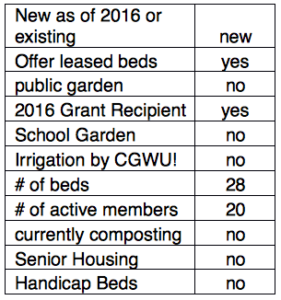 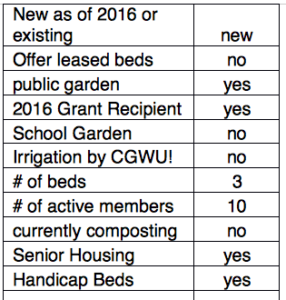 All community gardens are invited to join! 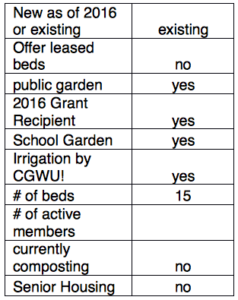 To ONLY use organic compost and insecticide.